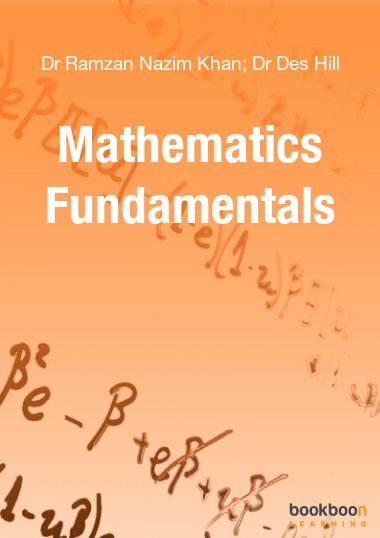 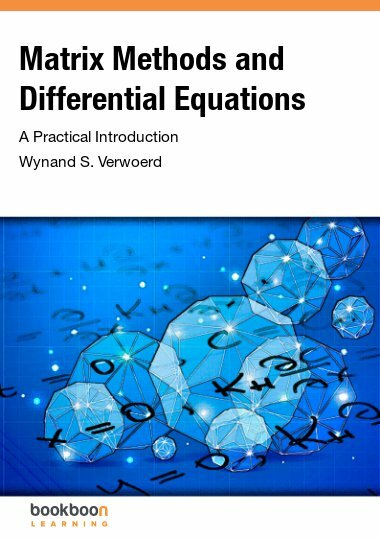 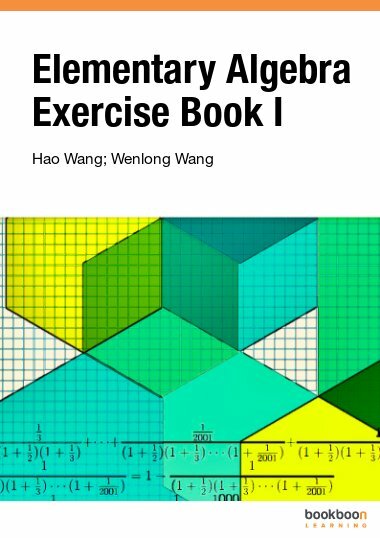 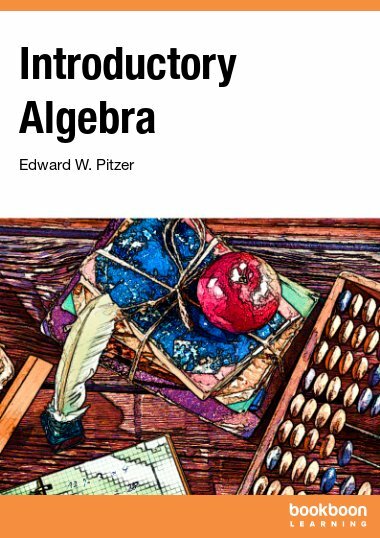 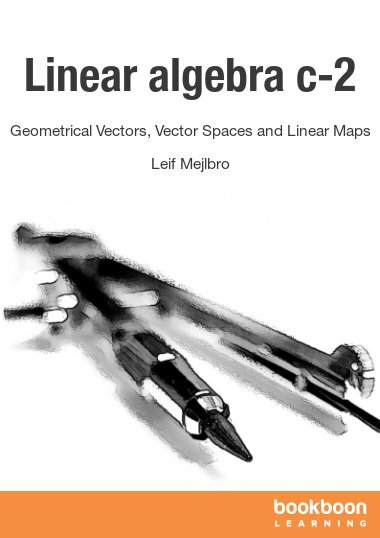 This consists of the elementary aspects of linear algebra which depend mainly on row operations involving elementary manipulations of matrices. 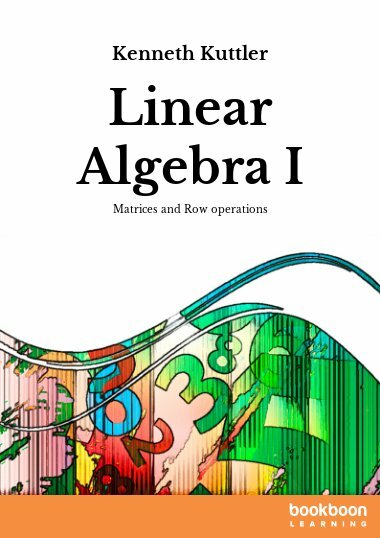 This consists of the elementary aspects of linear algebra which depend mainly on row operations involving elementary manipulations of matrices. 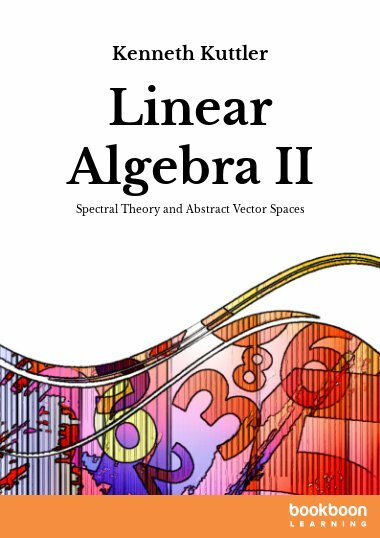 The field of scalars is typically the field of complex numbers.